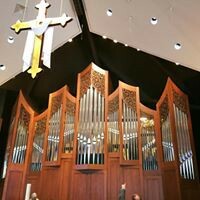 On Sunday January 21 Christ Church will give thanks, celebrate, and dedicate our newly renovated parish house. Harris House, named for our founding member Caroline Harris who in 1866 came from Portsmouth to help our young parish, will be open for all to see the quality and extent of the recently completed restoration. We will gather in the Parish Hall between the services (8:45 to 9:45) for a light breakfast, a litany of thank-yous for the contributions of so many, and an offering of prayers of dedication. A special E-vite invitation will go out so that we can get a good head-count for food. You will be invited to walk through the building and get a glimpse of our not-yet-completed plans to complement and finish the rooms over the next year or so. We did a thorough sorting of the contents of the space over the summer with the theme of ‘less is more’ winning out over keeping many items that had lived past their usefulness. The process that led to the extensive renovation, which included removing all the asbestos, updating electrical wiring, adding a new elevator and gutting the old kitchen, began four years ago when we asked for input on questions about the mission of Christ Church. We tested a complete rebuild and even had an architect envision a new building—one that would have reduced the square footage of our meeting spaces and cost twice as much as our eventual renovation project. We are thankful that the space feels truly new and that we stayed within responsible spending limits so as not hinder our future growth and vitality. We are committed to good record keeping over these next two years so as to inform our many donors about how they are doing in paying off their Capital Campaign pledges. I put myself in that boat: I have paid a portion of my pledge, but have yet a healthy balance to pay by 2019. So, please plan on being with us for the celebration on Sunday, January 21. Our rector, Mark, his wife, Leslie and Christ Church parishioner Rachel Ela will be visiting Cuba in early February. 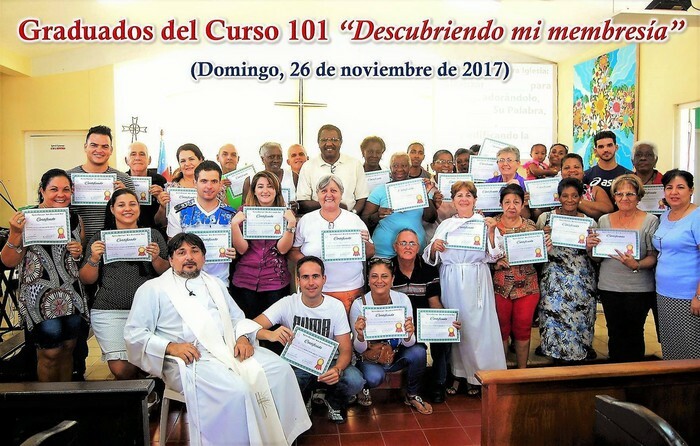 Mark, as the leader of the Community of the Cross of Nails-North America, will lead a pilgrimage to Cuba of 17 people from around the U.S., South Africa, Germany and the U.K. The group plans to start in Miami by engaging the Cuban American community that has long resisted normalization ties with Castro’s Cuba. The group will visit Cuba’s second city, Santiago de Cuba, as well as Havana. Mark and Leslie will spend the weekend in Cárdenas with their daughter-in-law’s family, and they will worship in our companion parish, bringing donations from our Christmas offering. Prayers for Cuba, especially the small but faithful Episcopal Church, are always welcome. The fall and early winter of 2017 have provided unique opportunities to grow our pastoral care program at Christ Church. 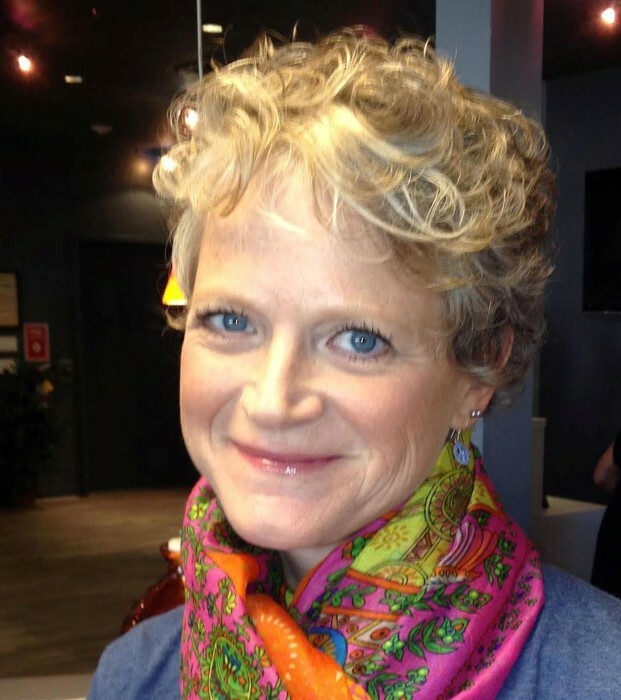 Much of this is happening because of the timely addition of Charlie Nichols to our staff. Adding Charlie to our worship schedule has enabled me to make more pastoral visits and to spend more time recruiting and training new members for our already fine pastoral care team. This fall we are pleased to add Danna Bittle, Jeannette MacDonald, and Robin Sirois to the team! November provided us with a few particularly gratifying events. Our care team was commissioned on November 12. Later that same week our team hosted our annual gathering for RiverWoods parishioners on the Ridge campus. About thirty-five hearty souls showed up in a driving rainstorm to enjoy each other’s company and to hear Mark, Charlie, and me update our ministries and spread the good parish news. At the time you read this, we will be in the last few days of The Twelve Days of Christmas, which culminate with the Feast of the Epiphany on January 6. For the following five weeks, we observe the Season of Epiphany, and before we know it, it’s time for Lent! The calendar offers a playful twist this year, in that we begin Lent with Ash Wednesday on February 14, St Valentine’s Day, and we celebrate the Festival of the Resurrection on April 1—and I’m not fooling! A resource for observing Lent comes from the Brothers of the Society of St John the Evangelist (SSJE). The Brothers are men of prayer who are dedicated to helping people pray their lives. Their monastery is in Cambridge, MA—steps from Harvard Square—and they also operate a rural retreat house in West Newbury, MA. An active teaching ministry is part of who they are. During Lent, the Brothers invite us to join them in their Lenten offering. For the past few years, the Brothers have partnered with the Center for the Ministry of Teaching at Virginia Theological Seminary to create and distribute a six-week offering of prayer and reflection. Since their founding one hundred fifty years ago, the Brothers have had a particular dedication to the Fourth Gospel and to its unique witness among the Gospels. The Gospel of John is the foundation of their spirituality and its words and images are woven throughout their community. 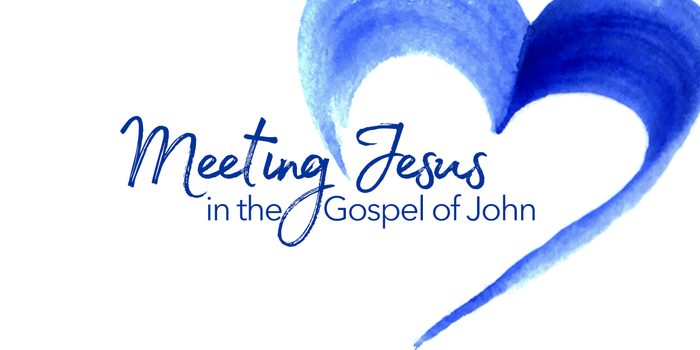 In the six weeks of Lent, we are all invited to reflect on the person of Jesus, and his mission and message as it is presented in the Gospel of John. 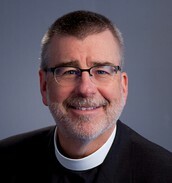 The Brothers will be offering a short (2-3 minute) daily video, delivered by email, in which an SSJE Brother will comment on a verse from the Gospel or the First Epistle of John. He will share something of what the verse means to him and suggest a way we might pray with that verse. Each participant will be provided with a journal to respond to each day’s reading – through writing, drawing, or painting. Because our lives and faith flourish when we are in community, the people of Christ Church are invited to gather once a week in Lent to reflect on the verses of the week and respond to where and how we met Jesus that week. The dates and times of our communal gathering will be announced as the time draws near. Our Bishop, Rob Hirschfeld, is excited by the prospect of communities coming together to “enter anew into the wonderful world of John’s Gospel.” To that end, Bishop Rob is making available to all congregations copies of the SSJE journal. I have fifteen copies presently, and I pray that won’t be enough! The inside cover of the journal is blank except for one line that reads “Jesus loves _______________.” Each of us is to write our name on that space. Feel free to talk to me, or contact me by email for more information. You may also learn more by visiting www.meetingjesusinjohn.org. I look forward to opening our hearts, deepening our faith, and drawing nearer to Jesus as we pray the words of the Gospel of John. New Happenings in Christian Formation at Christ Church! As your Associate for Christian Formation and Parish Life, I want to give you an update on some exciting new programming and opportunities for growing faith and community. 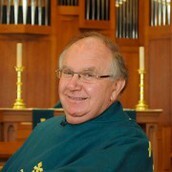 We have had 4 months of our new chapel program and it has been quite successful. The children arrive at church and are immediately welcomed into the chapel. Despite having the nursery and childcare in the chapel—and often some construction ladders at the altar—we have created a warm and inviting space, and the kids have been flexible and accommodating to any situation. On average, there are 15 children in attendance. The program follows the Hearts Alive curriculum, published by Church Publishing, which is lectionary-based and, therefore, the readings are the same as those being read in the main sanctuary. We’ve learned some new prayers and new songs, and we even played an “Advent Bingo” game. I hope the children are enjoying this journey as much as I am, and I look forward to continuing it in the coming months. Our moms’ book group, known as “Soul Sisters,” meets on the third Wednesday evening of the month. The group formed last Lent with “Praying in Color” evenings. We met and had a peaceful hour of conversation and coloring—yes, coloring! The group has since begun to read books. We’ve enjoyed Brené Brown’s inspirational Gifts of Imperfection and John Green’s Turtles All The Way Down, a young adult novel about mental illness. In January we will begin Tattoos On the Heart, by Greg Boyle, an American Jesuit priest. We welcome any moms at any point, and there is absolutely no pressure to keep up with the reading! Fellowship is the most important part of getting together! Remember: Meetings are on the third Wednesday of the month at 7pm at my house. 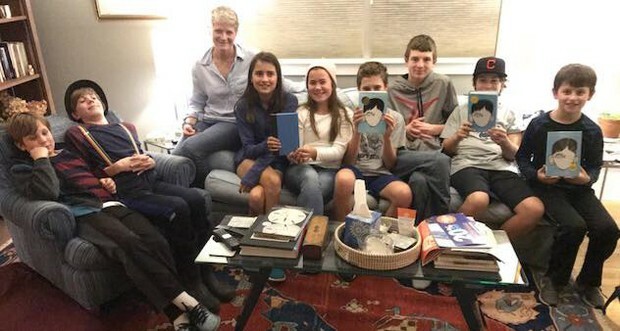 The newly formed Middle School youth group, known as “The Wonder Group,” had their first meeting in September. Once a month the group meets for dinner and a book discussion at my house. These monthly meetings are lively and fun. Following dinner, the group discusses the designated book and its impact on each of our lives. Our first book was Raquel J. Palacio’s Wonder. The culminating event was a movie and dinner evening! Families were invited to join us for “Wonder”, the movie in Epping, and then a meal at Popovers. The next book we will be reading is Rules by Cynthia Lord. The group usually meets on the 1st Tuesday of the month from 6:00- 7:30. Our January meeting will be on the 16th at Hemmingway's Coffee Bar in Exeter. We are hoping to like to gather our older (confirmation and up) on Sunday January 28th at 3 pm working with Ending 68 Hours of Hunger here in Exeter. We will be meeting at End 68 Hours of Hunger’s storage facility which is located at the Tuck Learning Center, 30 Linden Street in Exeter. They have a space inside the old Tuck gym. To find the facility, turn into the driveway on Linden Street where you see an entrance sign with the number 30 on it. Park around back and come in through entrance B. Turn right up the hallway and continue into the gym. There will be a quick tour and overview of the program and will then our volunteers will be put to work date checking and sorting food donations and restocking shelves. Join us at 3:30, at the church, for some after school fun! Activities will range from art, games and reading a book together. We will have our first meeting on the 9th of January. During this initial meeting, the group will determine it's vision, name the group (a very important process!) and we will set the calendar for dates. Please email me at sfarrell@christchurchexeter.org if you’d like more information on any of these opportunities or you want to join us. 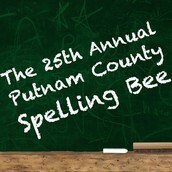 Auditions for Pine Street Players’ Spring Musical, The 25th Annual Putnam County Spelling Bee, will be held on January 26th-27th! 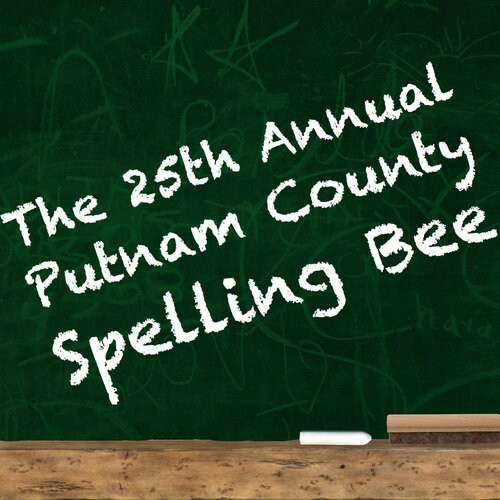 Instantly charming audiences with effortless wit, The 25th Annual Putnam County Spelling Bee follows an eclectic and neurotic group of tweens vying for their local spelling championship. While candidly disclosing stories about their home-lives, the participants spell their way through a series of (potentially made-up) words, hoping never to hear the soul-crushing, pout-inducing life-un-affirming "ding" of the bell that signifies a mistake—but at least the losers get a juice box. A riotous, fast-paced ride complete with audience participation, this show delightfully showcases comedic (and academic) genius! The original Broadway production of this show is rated PG-13, and contains some themes and language that will be omitted from this production. The spring production is smaller than the fall musical. Roles are limited so—unlike our fall musical—not everyone who auditions is guaranteed a role. Should a performer audition for the spring musical and not receive a role, we highly recommend revisiting the summer program to further develop performance skills and improve confidence! 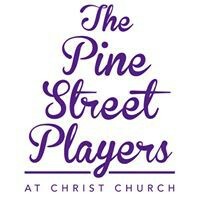 Visit: www.PineStreetPlayersCC.com/Auditions for audition requirements/signups, character breakdowns, and important dates. 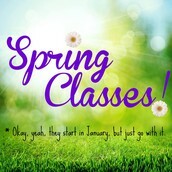 SIGN-UP FOR SPRING CLASSES AT PSP! 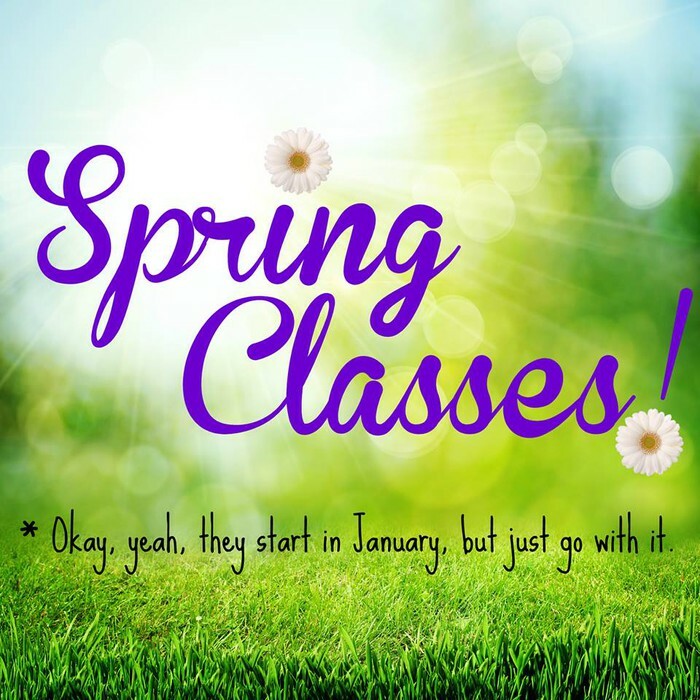 Although it may seem a bit odd, spring semester begins mid January! Performers of all ages and experience levels are welcomed and encouraged to hone their skills in classes taught by theatre professionals and educators. We are happy to announce that, as of January, all classes will once again take place at the newly-renovated parish house of Christ Church! Registration opens to the Public on January 1st! Lead by experienced theatre professionals and educators, our summer theatre workshops are ideal for young performers interested in a fast-paced, supportive, and creative environment. Providing an opportunity to build upon the skills and confidence necessary for success in mainstage productions, our leveled curriculum offers performers training appropriate to their age and ability. In addition to rehearsing a musical to be presented at the culmination of their session, performers will take classes intended to expand their skills. Participants will leave Summer Session with improved competence in acting, singing, and dancing, a better understanding of the audition and rehearsal processes, and the kind of confidence that comes from socializing with like-minded friends while working together to create something to be proud of! WORKSHOPS ARE HELD FOR TWO-WEEK SESSIONS: MONDAY-FRIDAY / 9:00 AM-3:00 PM. Performances take place at 3:00pm on the final Friday of each session. Help us celebrate our newly renovated building! a.m. service in the Parish Hall. We gather to receive reports and elect lay leadership, including officers and vestry members.